The popularity of video games has spilled over into many other areas including collectables. Visit our Mr Toys Queen Street toy store and browse our awesome collection of Video Game Collectables. You will find many different types of collectables all based on your favourite video games. We have a huge selection of HALO collectables. Start your new collection or add to your current collection of Video Game Collectables when you visit our amazing toy store. 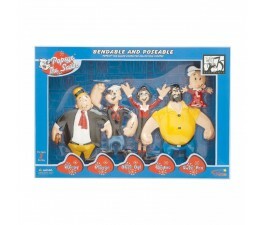 We have all the collectables you want in one amazing toy store. Visit us today for your next Halo Spartan figurine. The pinnacle of the video game is indeed remarkable. Nowadays, video games create their own character figures aside from it merchandise is readily available as well. It is to promote their video games and to showcase what they’ve got. Of course, to make the product more eye-catchy video games, action figures are made in their image and likeness. One of the most common variants of merchandise is the video games action figures or collectibles. 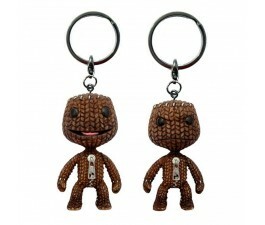 Here at Mr Toys, we offer a vast range of collectibles from your favourite video games characters. These collectibles are fun to play and cool to collect. As with the types of the characters made into figures, the choices are quite endless, especially with many games being released each year. Playing your favourite Video games character figures will leave your kids occupied ensuring it will give them heaps of fun. They can play it with friends and create stories and scenarios making playtime for adventurous. For the collectors, they will also have fun collecting and arranging their collections as decoration pieces for their rooms. Kids like any figure that looks cool, while for adults they love to collect them as cool decorations for their rooms. If you are a big fan of video games and would want more from it, you may come across a toy, based on a video game character that you may like. 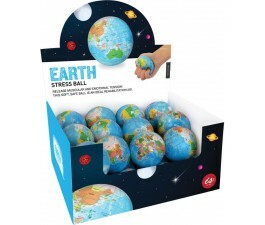 You can choose these from hobby and toy shops like Mr Toys.